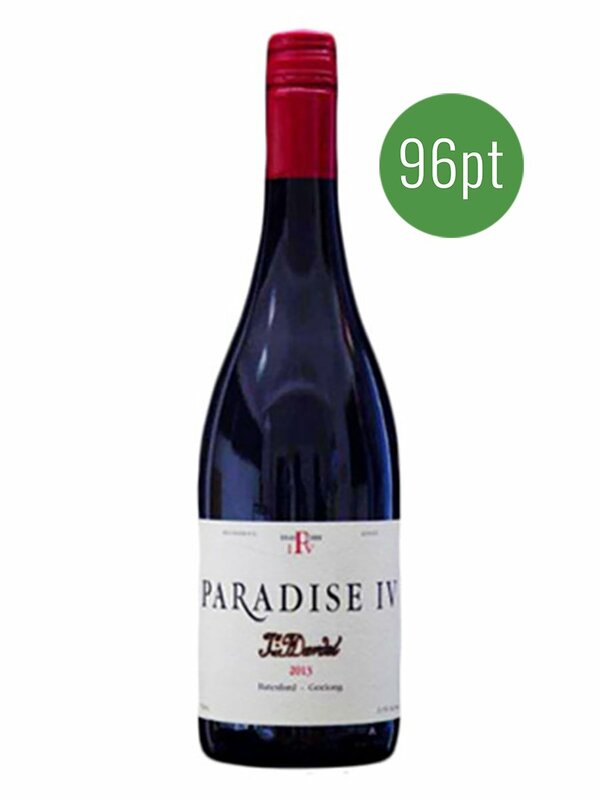 Paradise IV Winery has a long and proud history dating back to 1848, when James Henry Dardel first established his Paradise Winery, a collection of four vineyards on the banks of the Moorabool River in the Moorabool Valley. The vineyard faces north east and has a unique soil profile of decomposed granite over limestone marl. The vineyard is low cropped and the wines are made using traditional winemaking techniques. A strong magenta hue: elevated by wild berries, red and black; as it opens cracked black pepper and graphite notes come to the fore. The palate is smooth, silky and spicy with a taut fruit profile powered by fine, savoury tannins that add depth and structure. A textural wine that is balanced and flows effortlessly on the palate. A darker more brooding wine reflecting the vintage. The 2015 was floral and feminine; the 2016 is mineral and layered with dark berries and plum fruit providing flesh to the structural bones. Certainly a wine that will age well over the next 10 – 15 years.